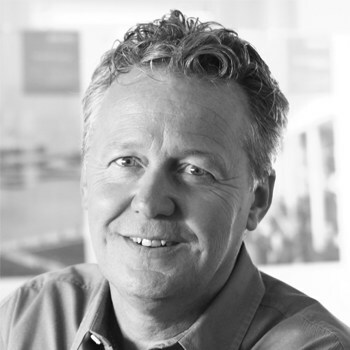 Microsoft SharePoint users want information that is complete, accurate and easily accessible. This creates challenges for IT managers tasked with administering the metadata for Microsoft SharePoint applications and existing systems. Put Magic xpi to work by automating your business processes between SharePoint and your other systems. Create significant competitive advantages by integrating any or all of the following: workforce management (WFM), human resource information systems (HRIS), expense reporting, asset tracking, project management and even custom business processes. Siloed systems are a thing of the past. Don’t limit your business performance by leaving SharePoint on its own. 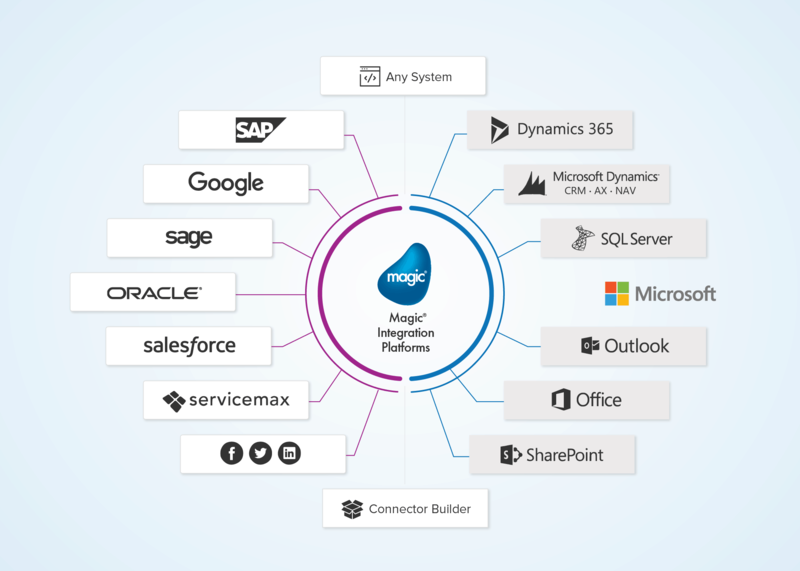 Magic’s platform enables you to get more out of your existing IT assets by eliminating gaps between SharePoint and your other systems, like ERP and CRM systems. Make it your goal to streamline your workflows by eliminating barriers to information sharing.